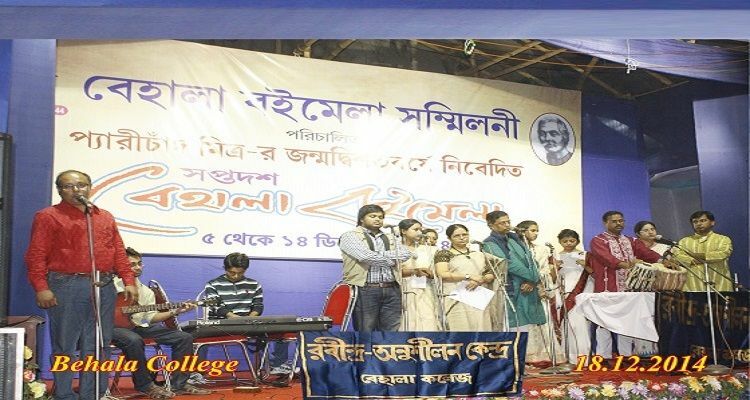 Behala College, Behala, established in 1963 is a Govt. Sponsored college accredited by NAAC with B+ grade. 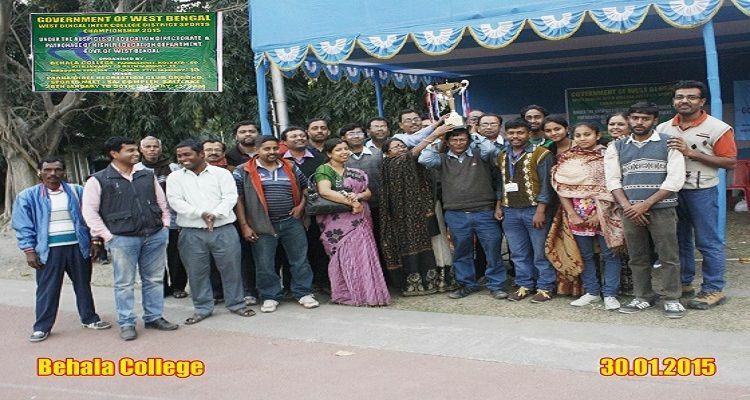 The college is affiliated to Calcutta University and recognized by UGC. The college is also offering courses in distance education under Rabindra Bharati University and Netaji Subhas Open University. The College came into being with a mission to provide higher education to the poorer and deprived sections of the people of the area. The goal has been to provide an education that integrates curricular knowledge with value education and need based training.